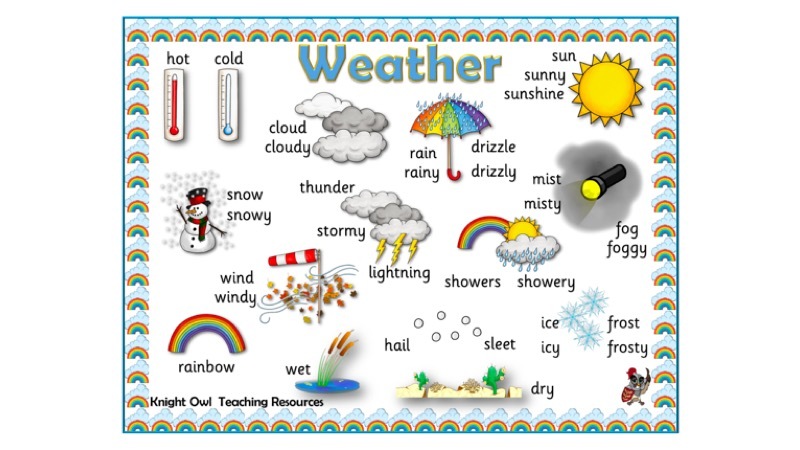 A word mat to help children in their writing of weather words to support Geography curriculum. 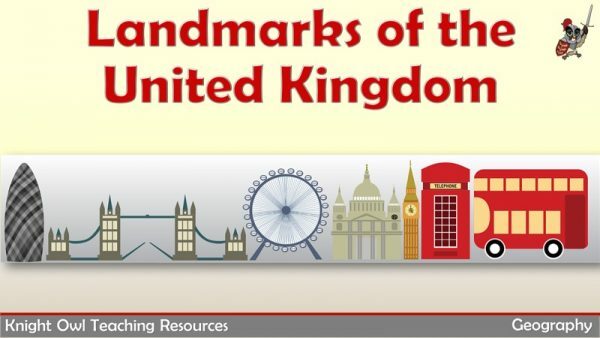 Famous landmarks of England, Scotland, Wales and Northern Ireland. 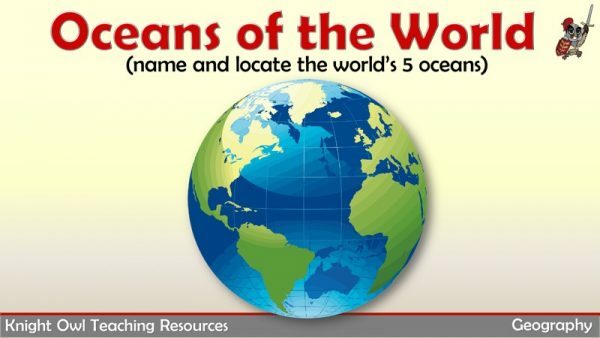 Naming and locating the five oceans of the world. 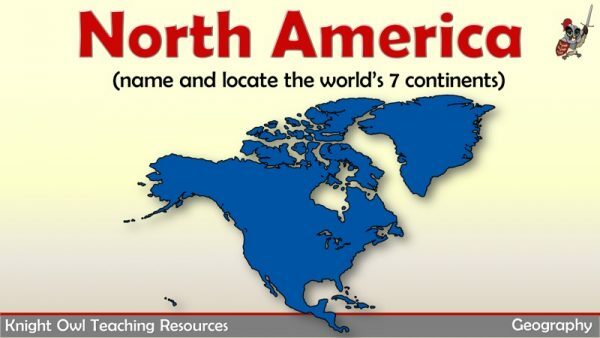 Basic facts about the continent of North America e.g. 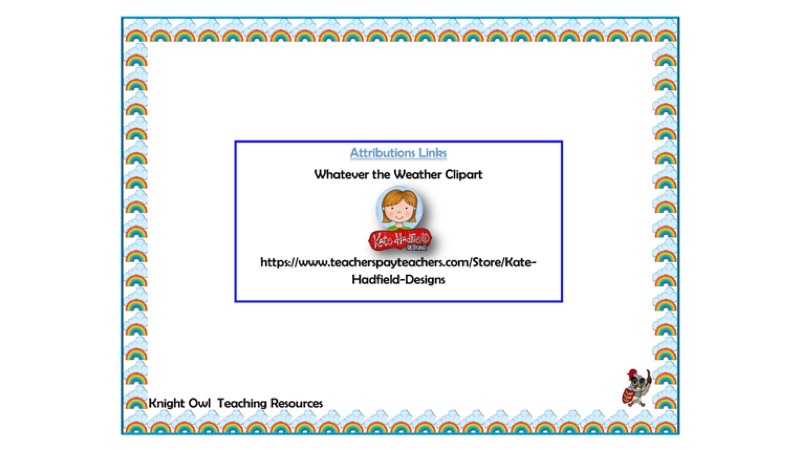 countries, flags and climate.